Matt and Phil introduce a “behind the scenes” look at M&P’s successful social media marketing and campaigning strategies on a $0 budget. This workshop introduces the information, skills, and resources needed to have any group/business gain public support and awareness through the free outlets of online social media. Be ready to get hands-on by creating your own photo and video media, as well as a baseline for customizing and planning your own social media campaign. 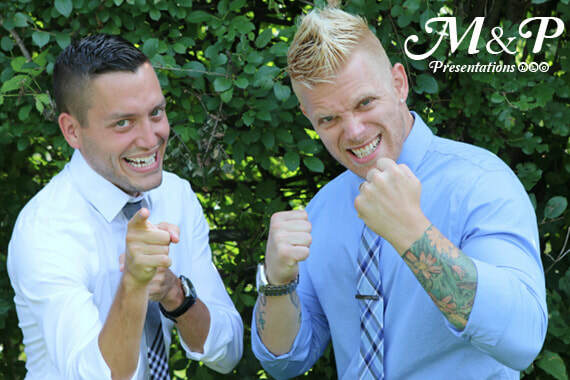 Whether you are a self-employed, self-promoting professional or working for a company that doesn't have a budget for full-time marketing employees, M&P want to show you the professional no-cost tricks, tips, and tidbits to get people noticing all of the good you are doing in this world!